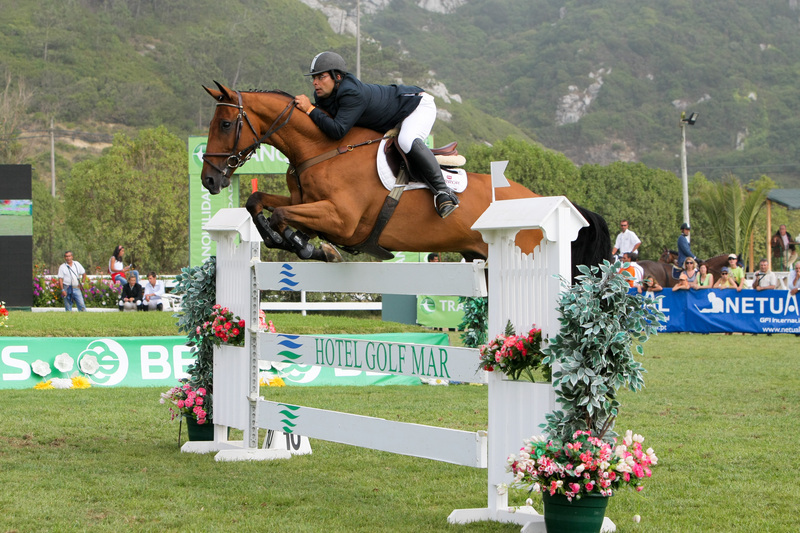 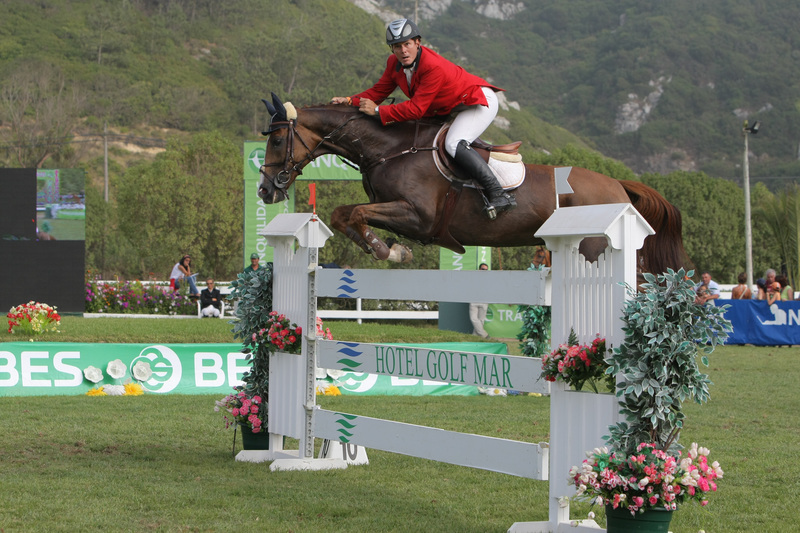 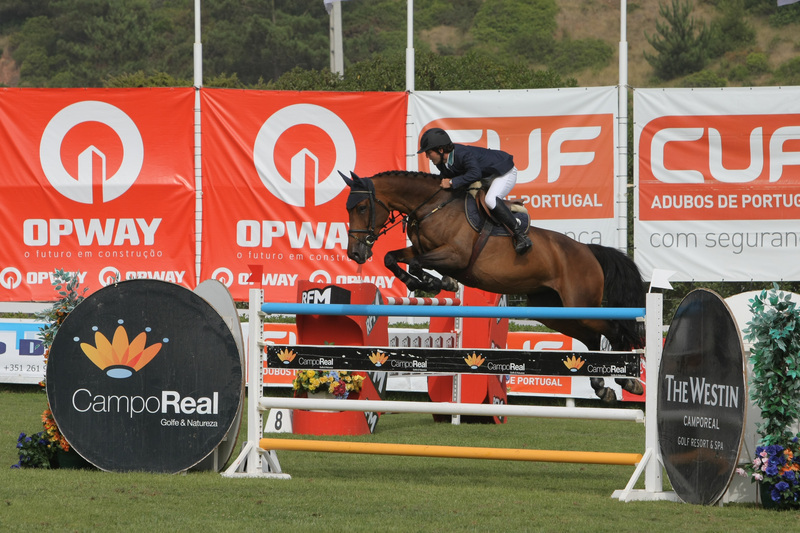 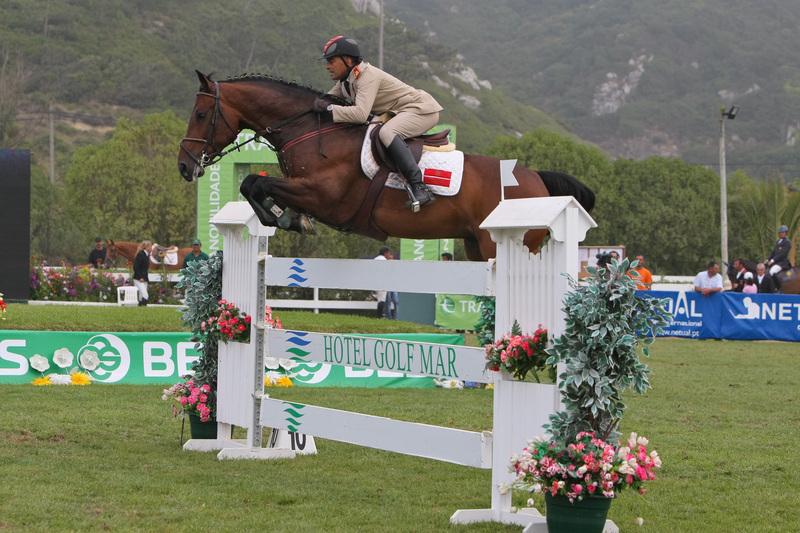 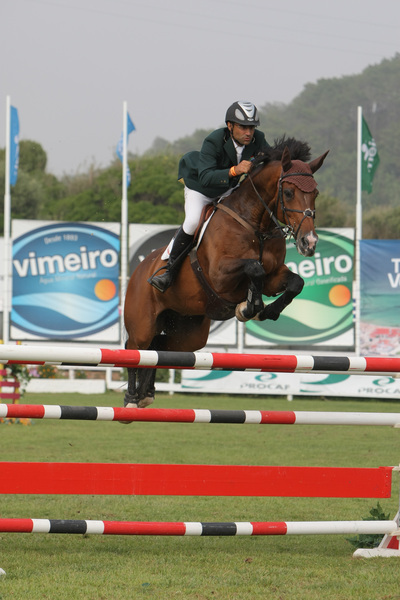 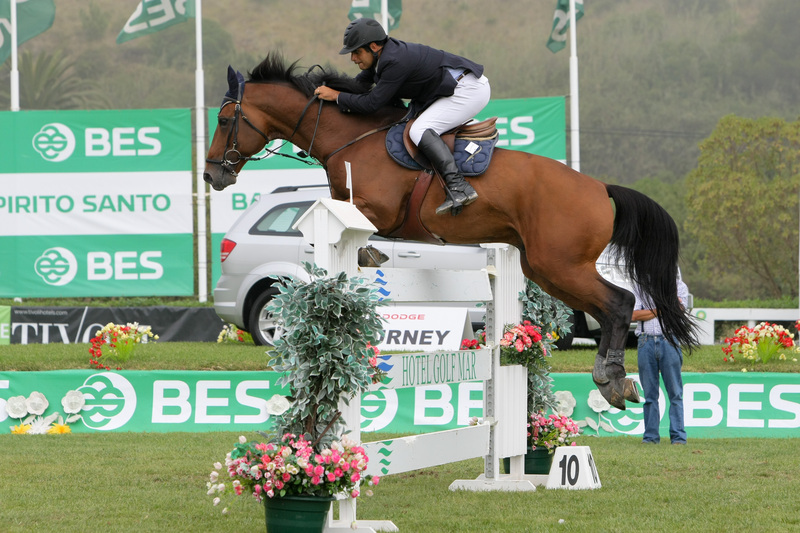 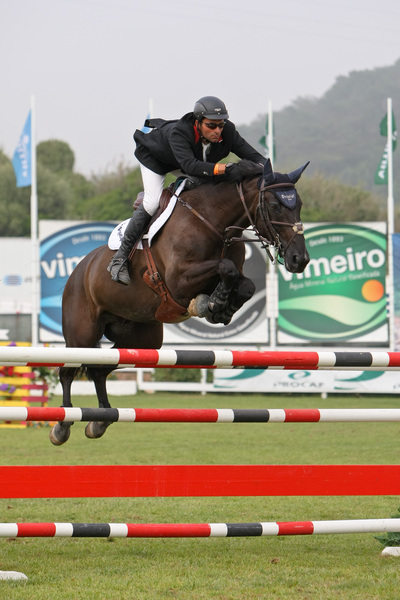 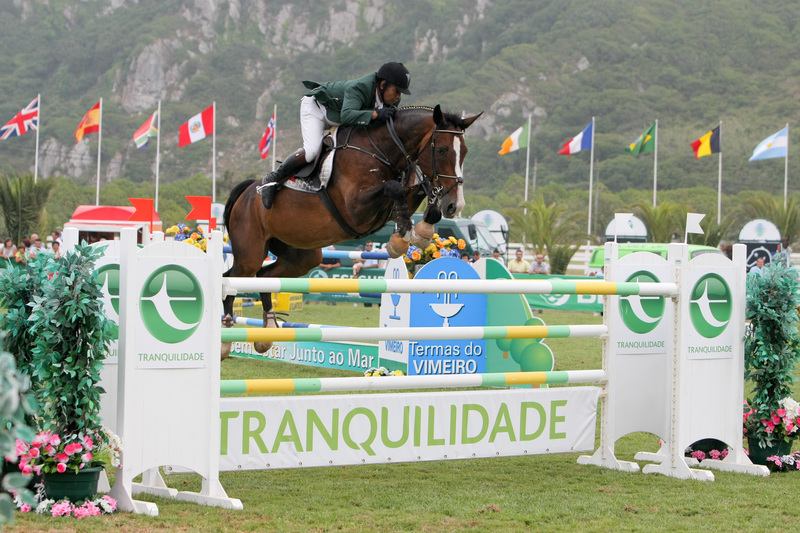 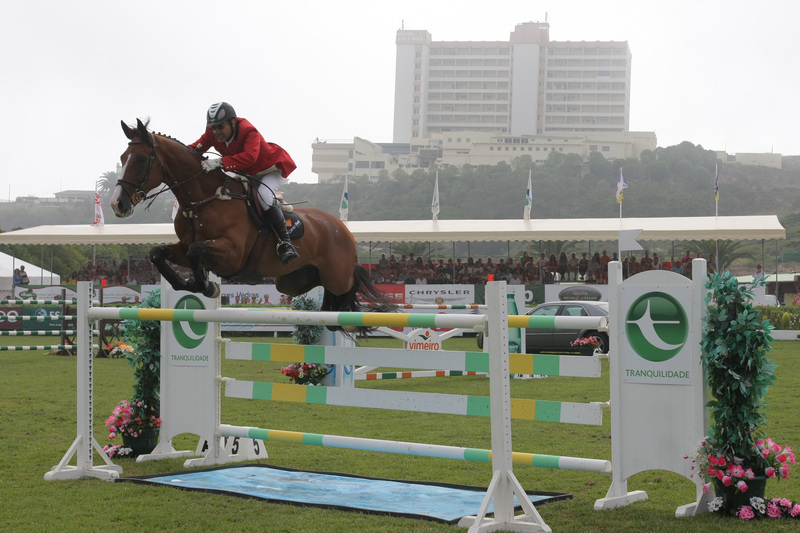 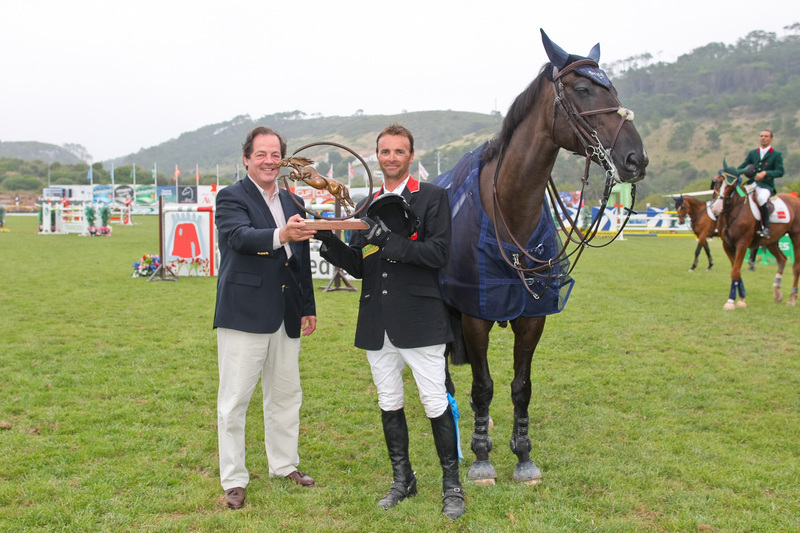 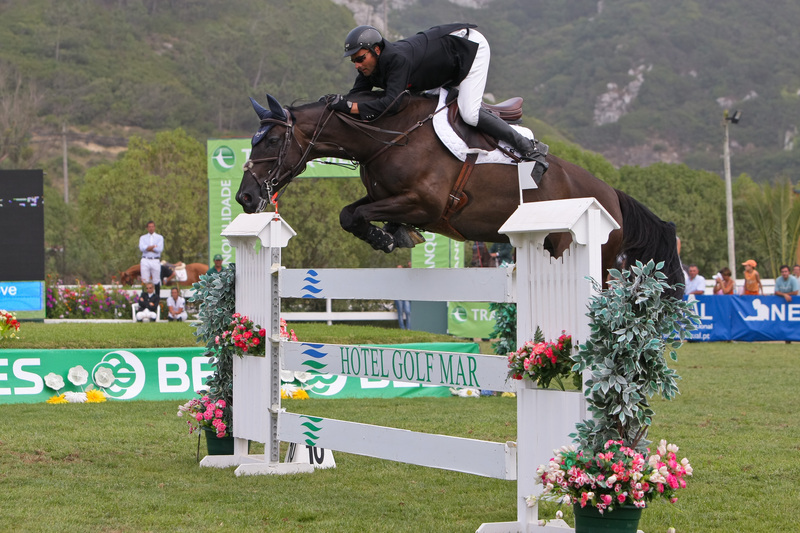 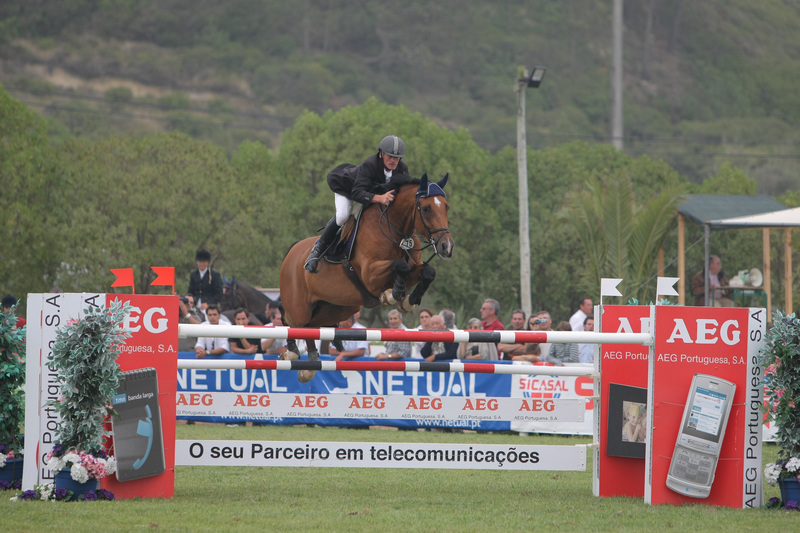 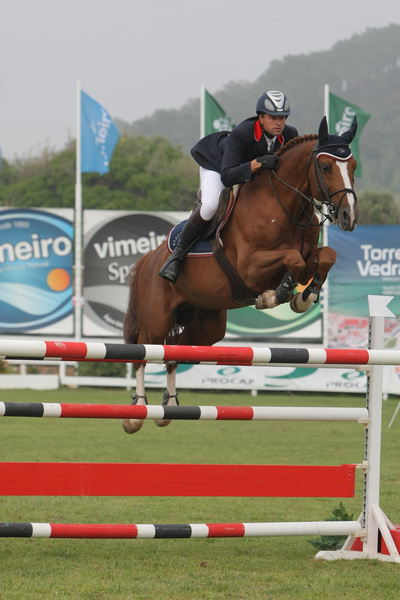 Graham Lovegrove (GBR) the Vimeiro CSI 3* GP winner. 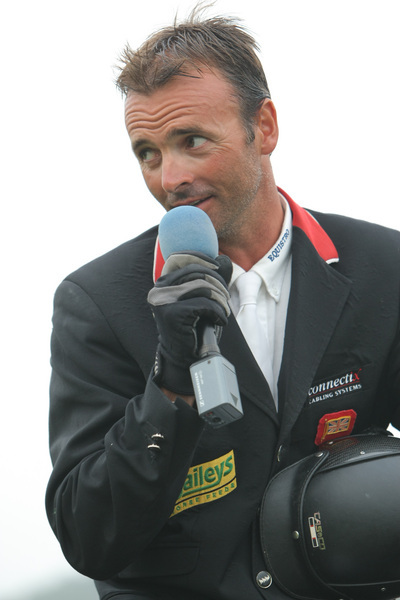 Graham Lovegrove (GBR), the winner´s speach. 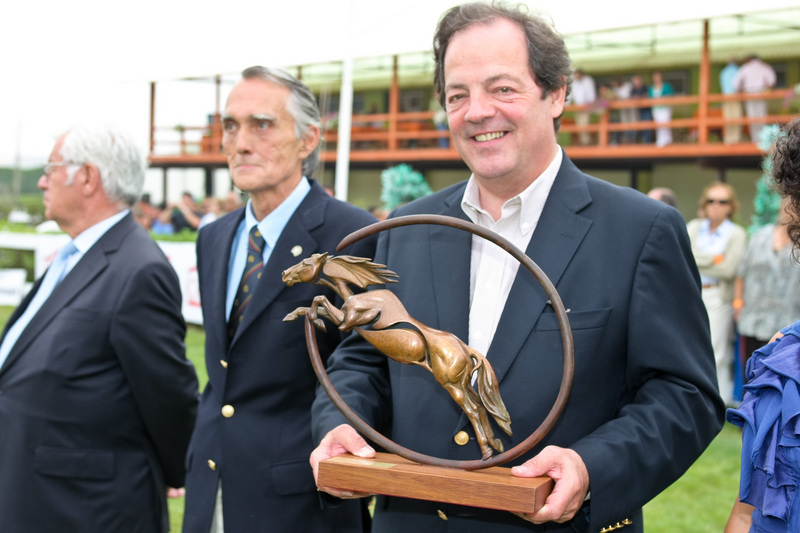 António Salgado, President of Águas do Vimeiro and the GP winner Graham Lovegrove (GBR), with the Vimeiro Trofee.